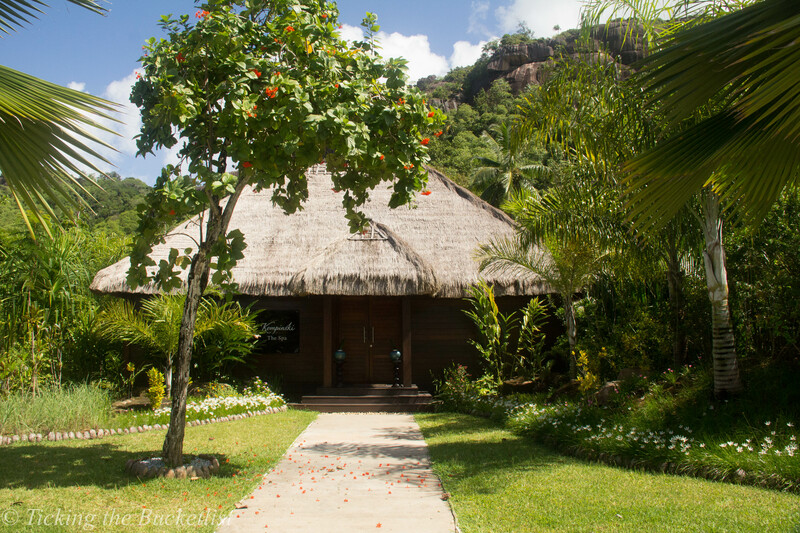 A trip to Seychelles calls for some luxury…at least for a couple of days. The blue waters and golden sands appear even more splendid if you have pretty cocktail in one hand, a book in the other and your back is comfortably rested on a beach lounger plonked under a tall coconut tree! Location: The Kempinski is located at Baie Lazare, a 35 minute drive from the Mahe International Airport… no long bus rides or bobbing on a boat that make a jet lag worse! Simply hop into a self driven car or a taxi and zip zap zoom to the resort! For those who are historically inclined, this is where Lazare Picault, the first mariner to land and claim Mahé for France in 1742 set foot on the island of Mahe. Check In: If possible, the staff is happy to accommodate an early check in. We reached the Kempinski at about 10 am, a few hours before check in time. Our intention was to leave our luggage at the concierge, placate our growling stomach and catch some shut eye at the beach. Surprise… Surprise… We got an early check in! A couple of hours in the room, a warm shower and a hot cup of coffee is all that was needed to make us to feel all charged up and hit the beach. Rooms: Staying in a suite is something that Ankur and I don’t indulge in often… it comes at a price. The Kempinski offers a suite-like feel in the rooms. The sleeping area and sitting area are separated in a smart fashion using elevation. However, as no barriers are used to divide the room, it looks large and spacious. Like all other rooms, our room opened to a large garden and a lagoon. This was a perfect spot to let me practise yoga in the morning and look through my binoculars for birds in the evening. On our last day, we spotted the Seychelles humming bird making merry amidst some red flowers! 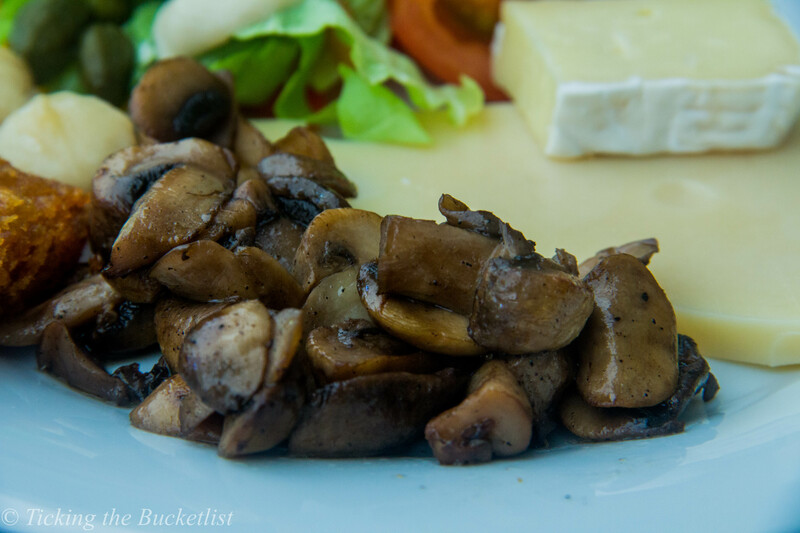 Restaurants: The Kempinski has three restaurants, each offering plenty of vegetarian options. Cafe Lazare serves breakfast buffet meals. We loved the al fresco seating, which we enjoyed at breakfast and dinner. If you fancy fine dining, L’Indochine is the place for you. Remember to dress up well… and light up your romantic spirit. Our favourite restaurant,however, was Windsong. 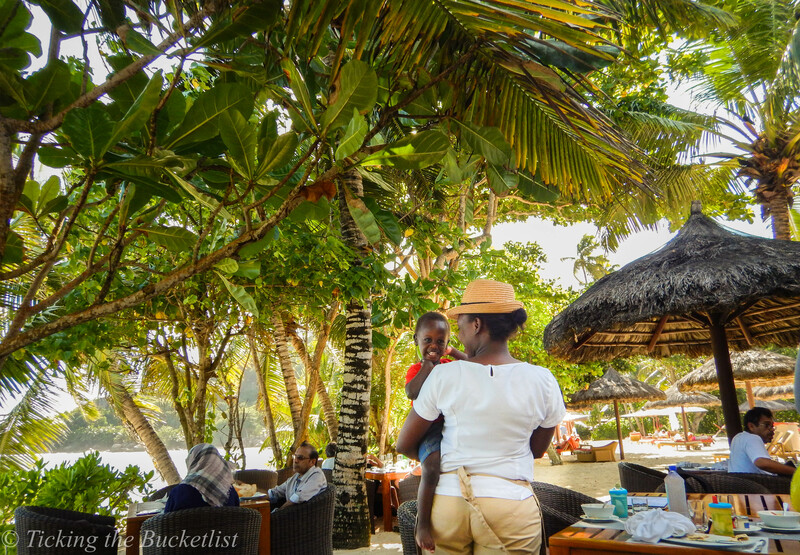 It is what you would want a beach restaurant to look like – open and breezy. 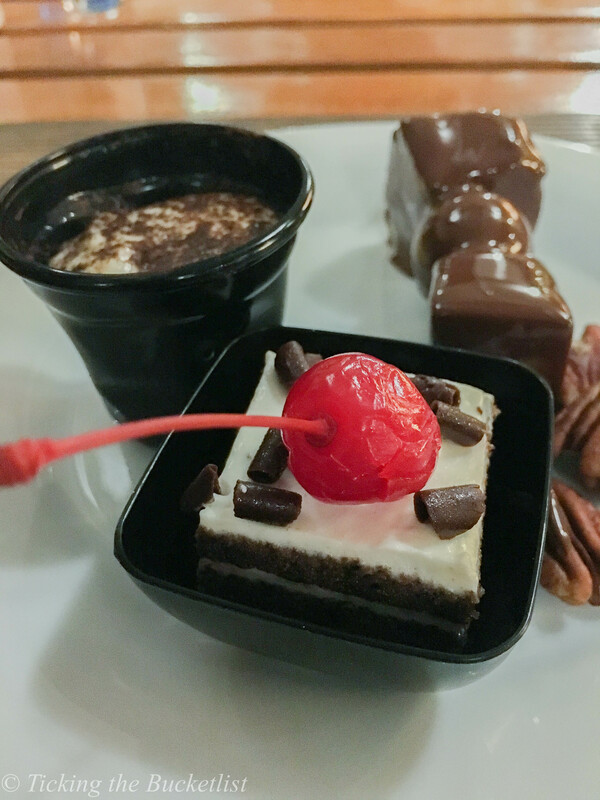 We loved the food and drinks here… and the prompt service made eating here a delight! Don’t miss the happy hours with some live music at the Planter’s Bar! Half-board Plan: Breakfast and dinner were part of our meal plan at the resort. Most places that we have been to restrict the meal to a buffet in a particular restaurant. Kempinski was different! We could dine at the buffet at Cafe Lazare… a huge spread to feast on. Alternately, if we wanted to, we could dine at L’Indochine or Windsong and would get a credit of EUR 40 per person for the meal. We loved having the options open! Sleep Quality: Sleep quality was excellent. 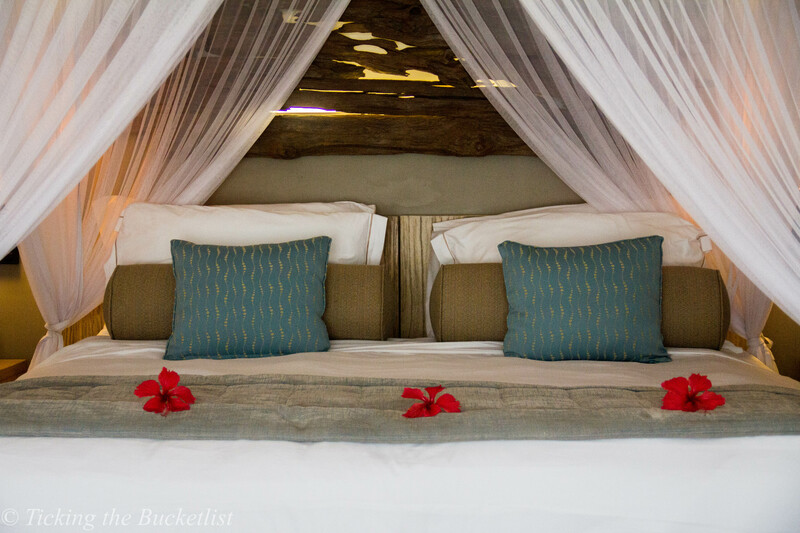 The bed and pillows were soft and comfortable…with pillow options to choose from. The air conditioning worked well and could be set to our desired temperature. The duvet was soft and I slept like a baby. The turn down service was nice and I loved getting into crisp white sheets after a delicious dinner. Minibar: The minibar was stocked with a few drinks and let Ankur enjoy his beer whenever he wanted to have a drink. The first refill was complimentary. I preferred the tea selection though… two sips towards good health. On the first day, we returned from the pool to find fresh tapioca and banana chips… perfect tropical delights! Breakfast: If the breakfast buffet has a chocolate fountain, all kids around are happy… and I am happy too! We throughly enjoyed the breakfast… eggs cooked to order, the perfect crisp buttery croissant with earl grey tea, danish pastries, warm hash browns, salt ‘n’ pepper mushrooms with toasted bread. Don’t miss the freshly squeezed juice! Kid-friendly: If you want to keep the little ones occupied and have some alone time in the pool, you can! 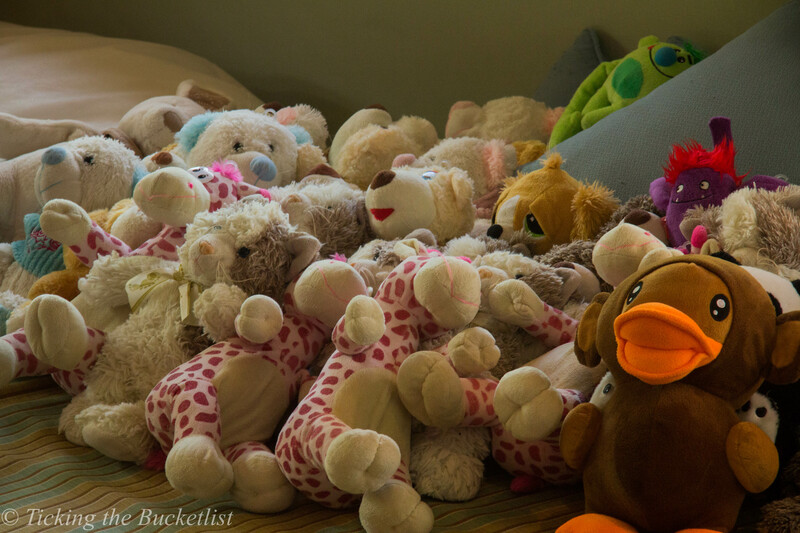 The resort has a great activity centre for kids with loads of soft toys, educational books and painting material. For the gaming fanatics, there are video games too. One evening, we walked into the kids centre and saw the tiny tots having a gala time as the baby sitter twisted and turned balloons in different animal shapes. The resort also has a few horses and a couple of tortoises who love to chomp on leaves! Activities: I went on a snorkelling trip to the fish cove and loved it! 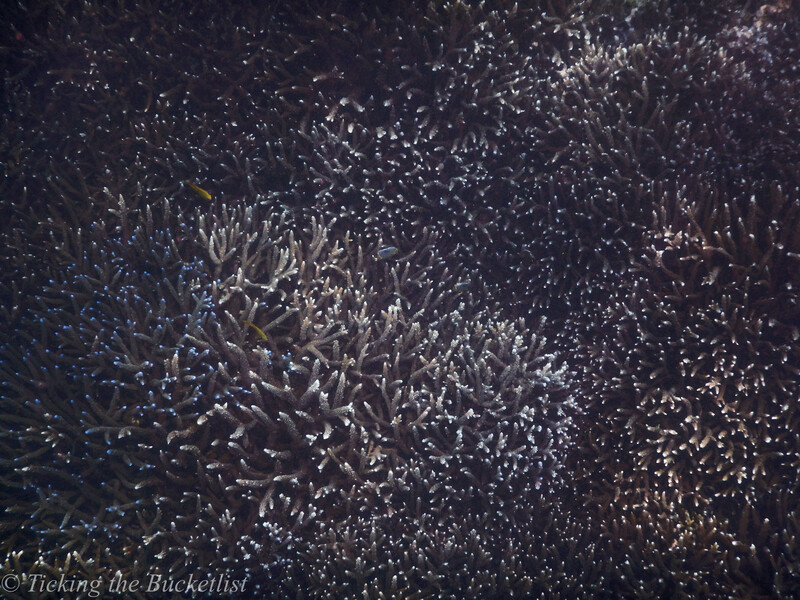 We saw lots of coral… there were lots of colourful fish too. The guide was friendly and tried teaching us free diving as well! The activity center provides snorkels, masks and fins for water babies…like me. They also have life jacket, if you are not too sure of your swimming ability. For those to like to look at the world from up-above, there is an option of hiking and reaching the summit of a cliff that over looks the property and Baie Lazare. We were too lazy to try this… but pictures of the views look outstanding! 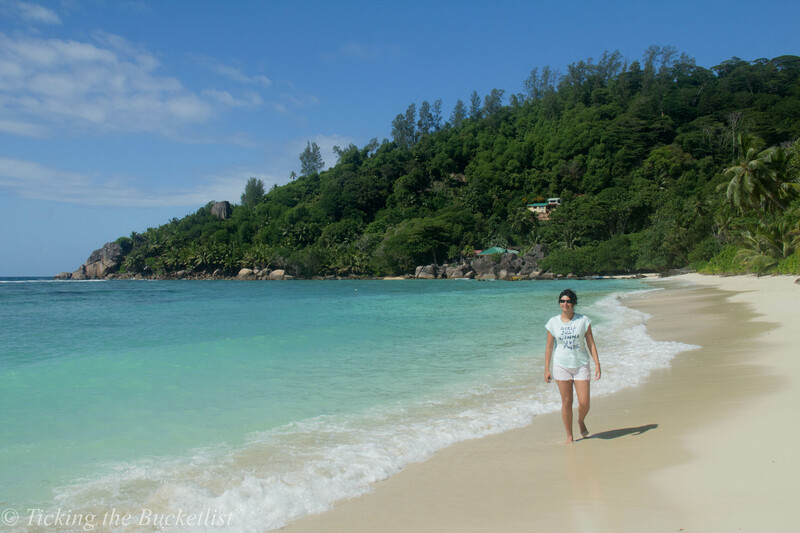 Beach: Every beach in the Seychelles is accessible to one and all and usually resorts do not have any private beaches – they don’t need to have one either. The Kempinski is situated on the Baie Lazare… almost 1 km of sparkling sands that are gently washed by the warm waters. The beach usually had hotel guests… with a couple of sun seekers who were not staying at the hotel. While the sand here wast the softest that we have seen in the Seychelles, the waters were very safe to swim with no strong currents. Snorkelling, off the coast is excellent! I saw and eagle ray and an octopus here! Highly recommend wearing beach shoes, which can be taken from the activity center. Spa: Beach luxury is incomplete without a spa. The spa here will have a remedy to soothe your skin after a day of sun bathing, or your aching muscles after a day of swimming… or your mind if you need some pampering. The oils are top quality. Go on… indulge… spoil yourself! Service: From the minute we arrived at the resort till the time we left, we were greeted with a smile. The staff at the front desk i.e the ‘Ladies in red’ were warm and helpful. The staff at the beach helped us move our loungers to avoid direct sunlight… after every two hours. The bar tenders made the perfect drink… more sugar… little salt… more lemon… lots of ice… just the way I asked them to… all this with a smile! Little things that matter: These are the things that make you feel special… and we all love the feeling! 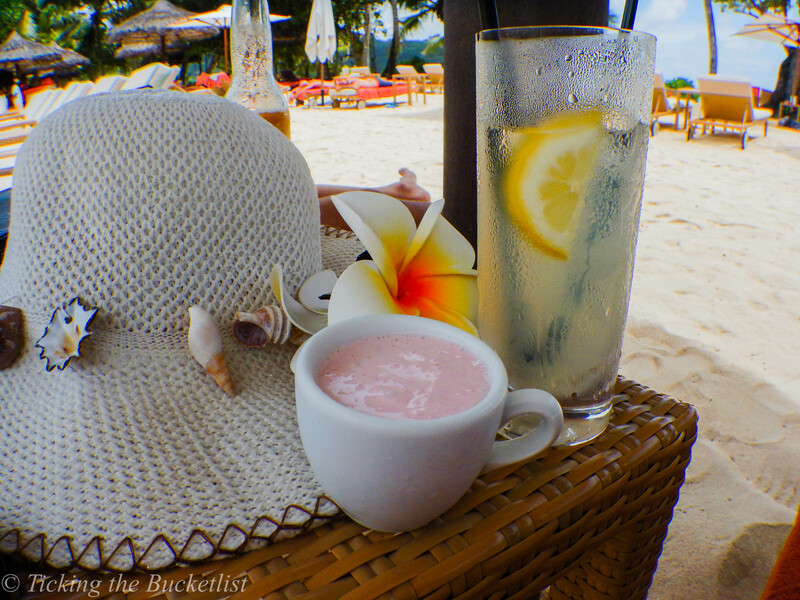 As we lounged on the beach, we were served some cold cut fruit and smoothies every couple of hours… the berry smoothie was my favourite! The snorkelling equipment, beach shoes and life jackets can be used during the day and are complimentary. There is a car rental desk at the resort to help you get your wheels. There is also a SCUBA diving outfit at the beach if you fancy the underwater world! 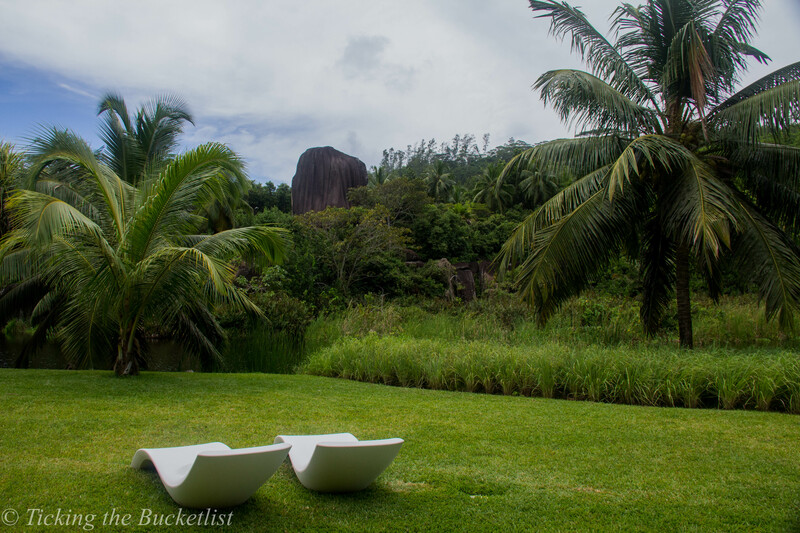 We loved the Kempinski, Mahe and would love make it our home again when we visit Seychelles next. 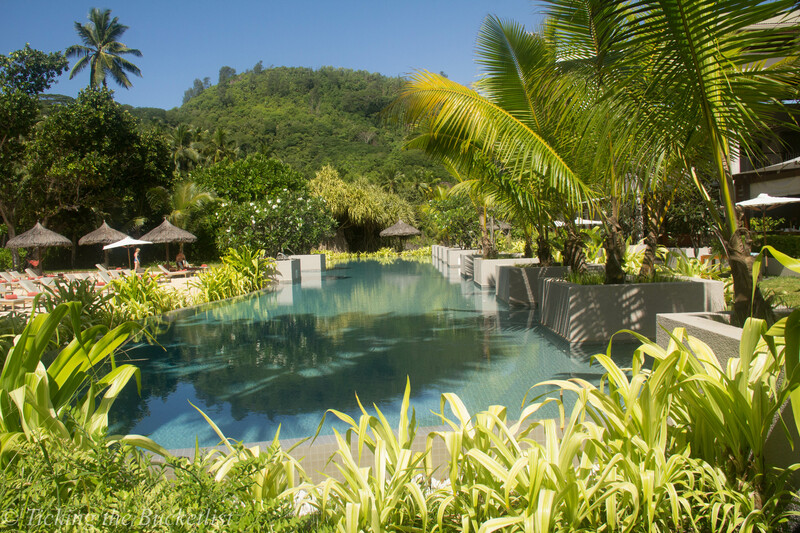 Many thanks to the Kempinski, Mahe for hosting us for two nights in November 2015. All views above are our own and totally unbiased.